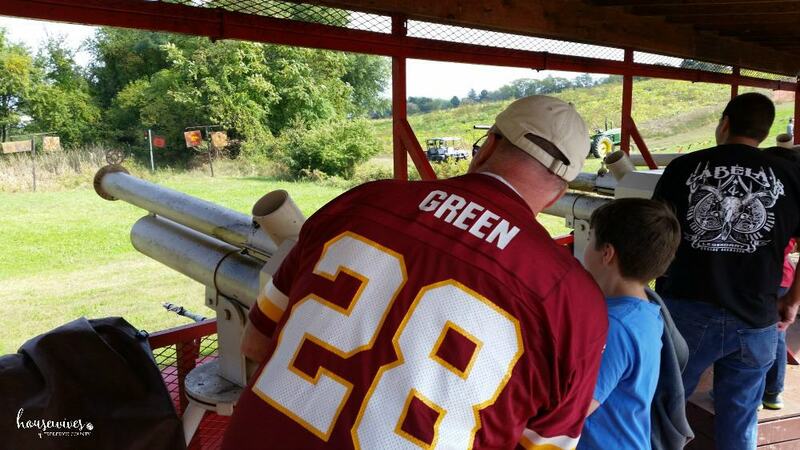 If you live in Frederick or the surrounding area, you’ve no doubt heard about or visited Summers Farm. Well we’re going to give you 6 healthy reasons to visit Summers Farm! AND after reading through this post, you’ll have a chance to win a 4-pack of tickets to use this season! 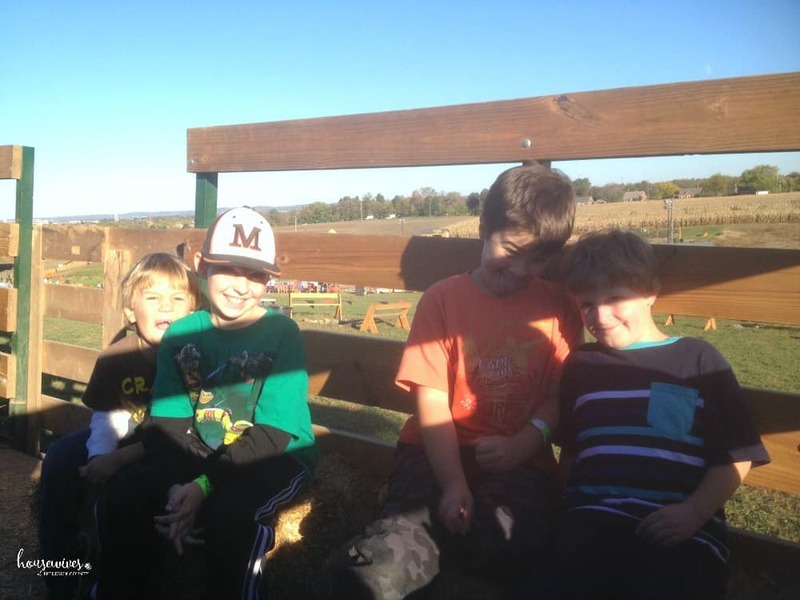 What better time to enjoy the great outdoors than during the Fall in Frederick County, Maryland! The air is cooler and less humid and the leaves on the trees are starting to turn colors. 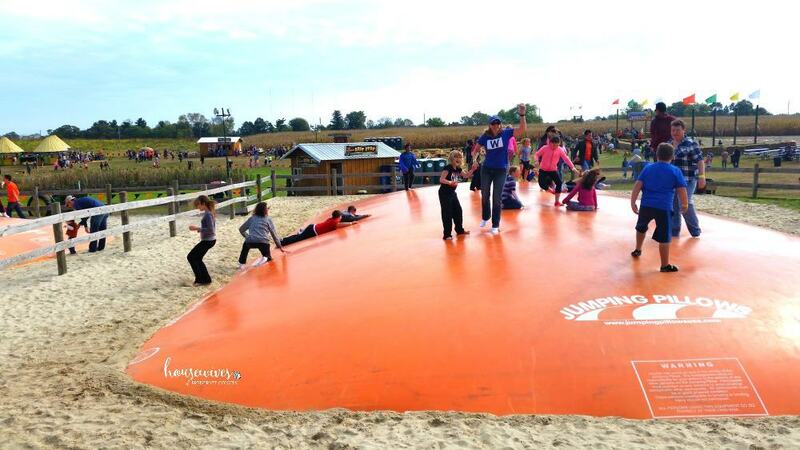 Whether it’s walking around the 18 acre pumpkin patch, finding your way through the themed corn maze, navigating the obstacle course, going up and down the tube slides, or jumping to your heart’s content on the jumping pillows, you’re guaranteed to get some great exercise, all while having a great time! 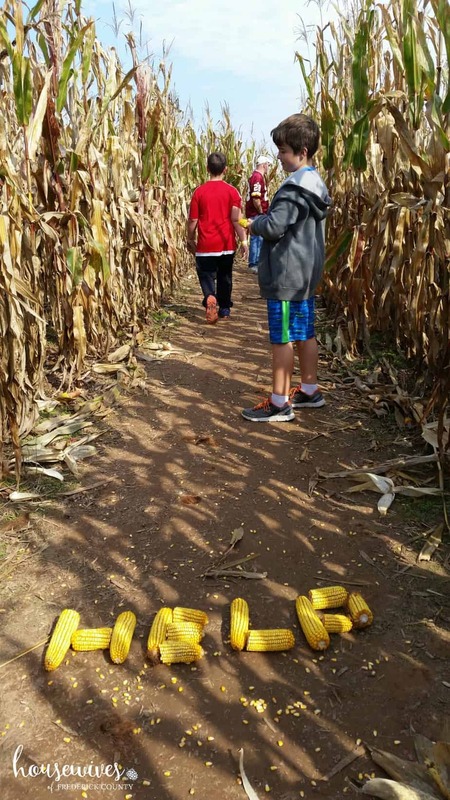 Each year, Summers Farm creates a corn maze like no other. In 2015, it was designed in the image of Taylor Swift and received national attention. This year’s maze theme honors America’s super heroes, members of the United States Armed Forces! The design features crests of the Army, Air Force, Navy, Marine Corps, and Coast Guard. 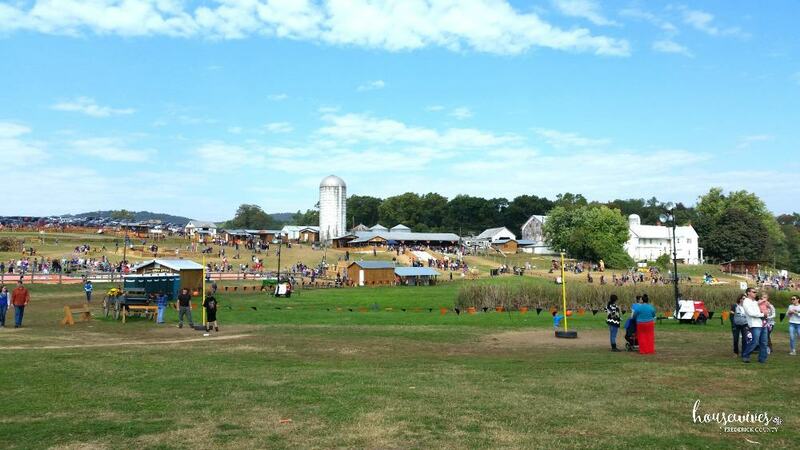 Getting through this 12 acre, 9 foot corn maze takes some mental skill and at times, help from others! Luckily they offer 2 distinct paths: a simple path and a more challenging path. 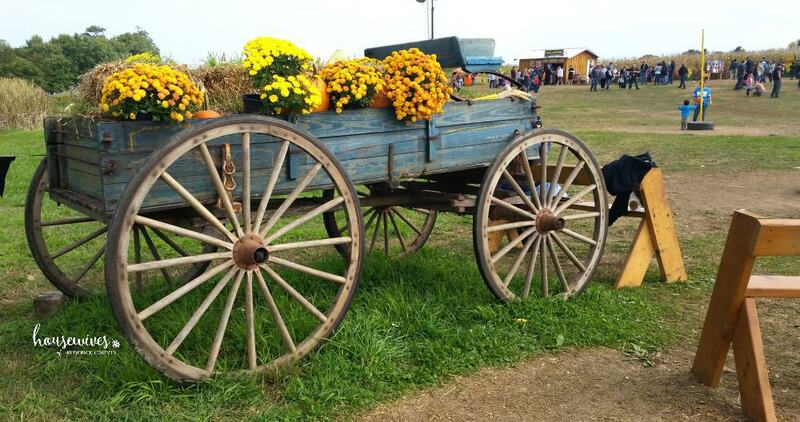 With over 45 family activities for all ages, tractor-drawn wagon rides to the pumpkin patch, weekend entertainment, fireworks, great food, and 40 campfire sites, Summers Farm is the perfect place to spend quality time with family and friends. And last but not least, the pumpkins! Not only is it super fun to go out and pick your own pumpkins, but then there’s the fun of carving them for Halloween. And don’t forget to save the pumpkin seeds and roast them! Click on our Roasted Pumpkin Seeds recipe to see how easy it is to make them! Want to win a 4-Pack of tickets to Summers Farm for the 2017 season? Click the giveaway below for your chance to win! Entries begin on Friday, 9/22/17 at 12pm and end on Friday, 9/29/17 at 12pm. We will then choose a random winner. We are so excited!!! Countdown to playtime on the farm!! We’re new to Frederick, having moved here over the summer and I am SUPER excited to experience all that this incredible town has to offer during the holiday season! We live very near Summers Farm (I could walk there very easily) and my husband and I look forward to taking our kids! We love summer’s farm ad would love to win some tickets! 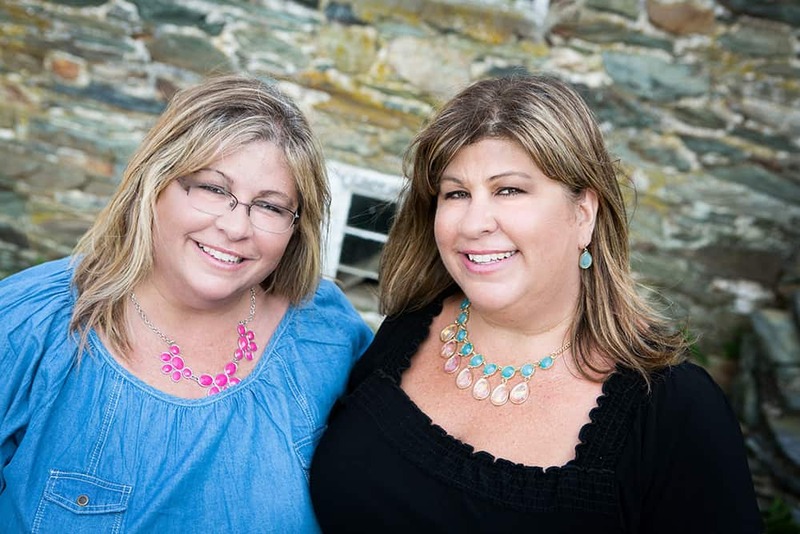 I love all your reasons for visiting Summers Farm and I totally agree! We get the best exercise there and love being in the sun and fresh air with all the fun things to do. 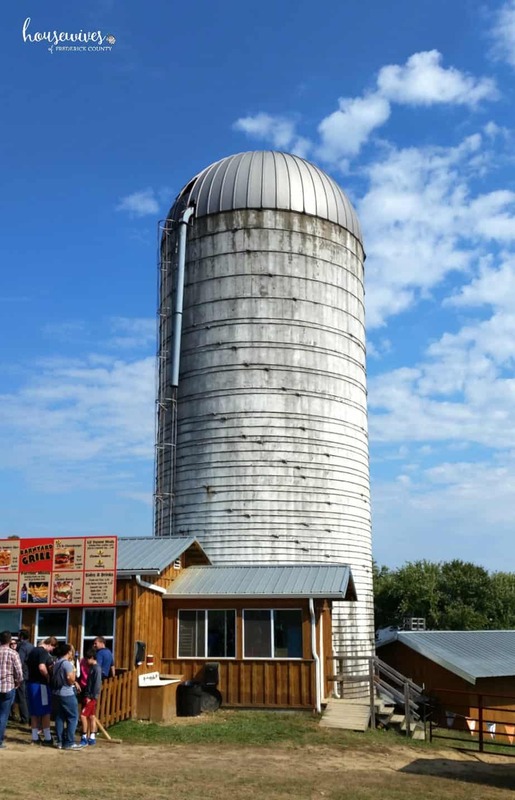 It’s our favorite farm and we’d love to win these tickets because money is tight with 4 kids, costs add up quickly. 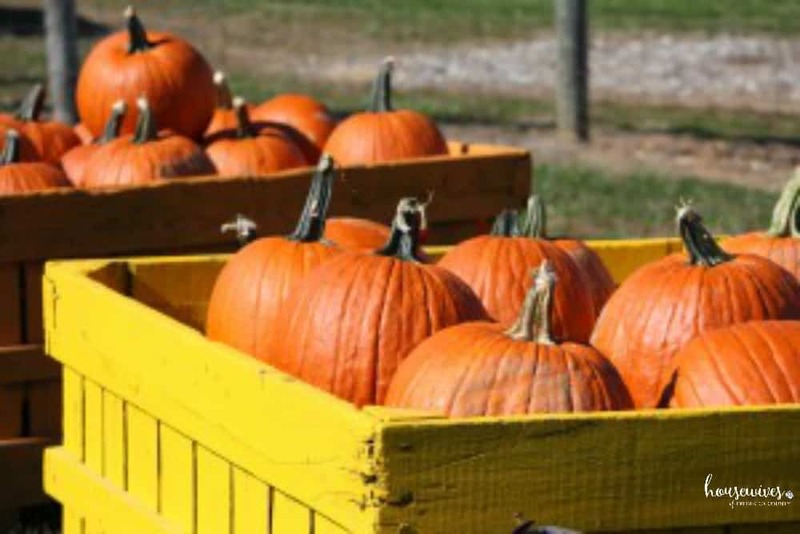 Our favorite part of fall! My son is anxious to work his way through the entire maze. We would love to visit. Looks like a great time. I would like to win these tickets because I’vw never been! 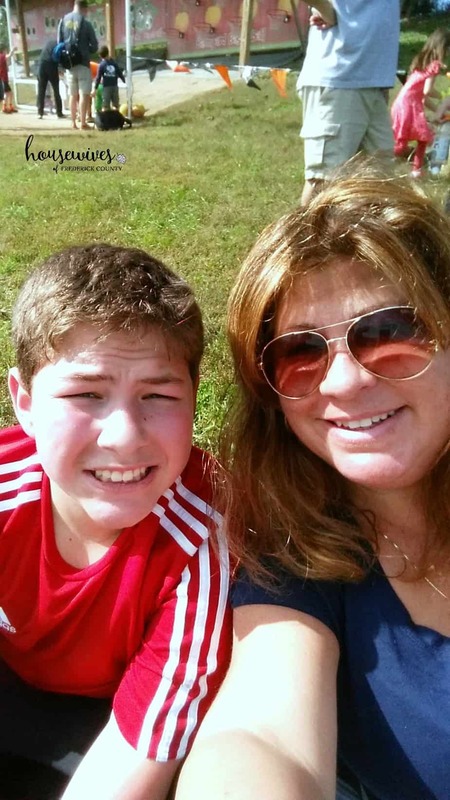 After reading thia article I know thia would be a much needed r&r day for myself and my kids. It would be a blessing to have. Love the artcile!!! Clearly I cannot spell this early in the morning. I apologize for the errors. Thanks! I had never hear of Summer’s Farm?? It sounds like such a fun place to spend some time. Thanks Cheryl! Yes, it’s been around for years. Each year they get bigger and bigger with more fun things to do.